Hit the waves in style. 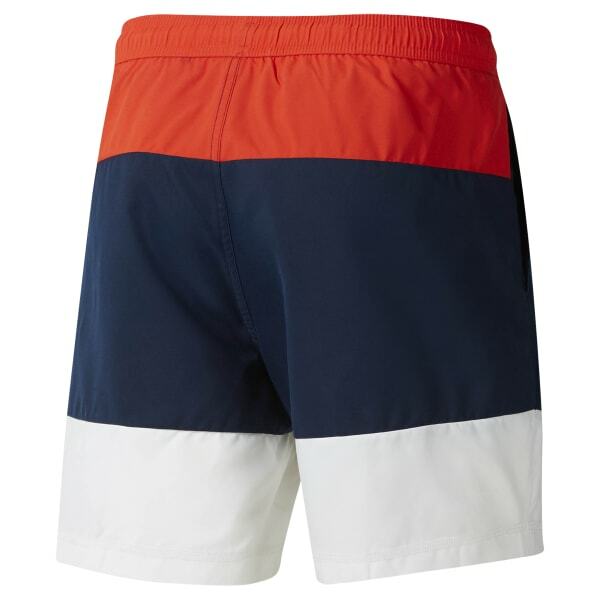 Featuring a water-repellent finish for durability, these men's swim shorts feature a drawcord on the elastic waist for a secure fit in the water. An inner mesh pocket keeps personal items close.